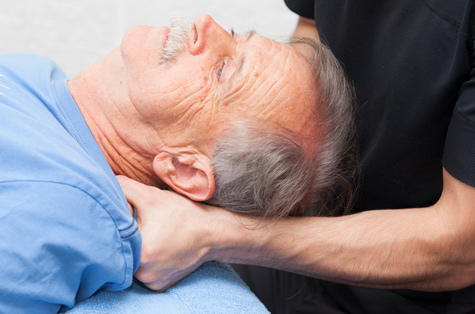 Shoulder Pain; Rotator Cuff Injury, Frozen Shoulder, etc. Elbow Injury; Golfers Elbow, Tennis Elbow, Tendonitits, etc. Knee Pain; Runners Knee, ITBS, Tendonitis, etc. We can achieve these results through a process of both therapy (Active Release Techniques, Nueromuscular Therapy and other adjunctive therapies) and exercise. ART® is a patented hands on soft tissue treatment that allows the practitioner to locate and breakup scar tissue following injury. It is considered the gold standard treatment for soft tissue and sports injuries because of its very quick results and impact on performance. 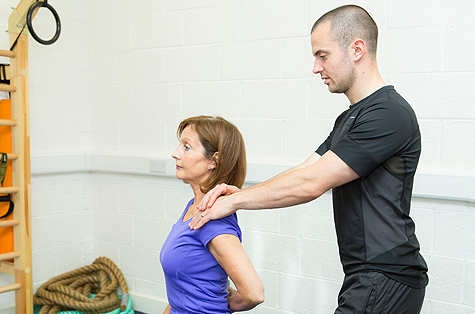 NMT helps to restore normal neurolgical funcition to damaged tissues and provides the platform to retrain strength. You will be pleased to learn that many patients respond well, usually seeing a significant improvement in 4-6 treatments. The goals of our treatments are simple, to increase the blood flow to the injured area, break down scar tissue and to restore the normal movement of the muscle or joint thereby speeding up the rate of healing.